It’s the last day of the Tennessee Renaissance Festival. The rain yesterday got our wings wet but they are drip-dry. We lost a couple of our smaller prints but everything else is fine. The damages print we left out of the plastic bags. The rest of the prints are fine. We wiped them dry and had them all over the living room last night. Be sure to come to the faire today and have a great time. It’s the last weekend of the Tennessee Renaissance Festival. We had a great year, some of the best faire weather in memory. Come enjoy the festival and visit us. We past the ocarina booth. 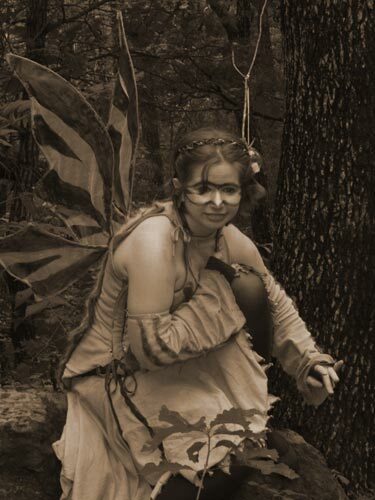 We have a great selection of fairy wings so stop buy and find your pair. We’re at the Alabama renaissance faire. Near Torok and the gilded lily. Find us tomorrow! 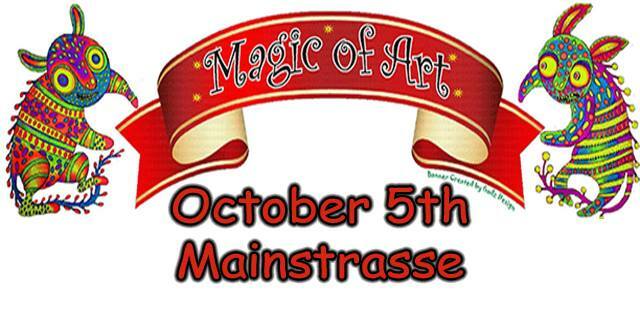 Find us at the Magic of Art Festival 2013 (formerly Wee Folk Fest) in Covington, KY October 5. We will be there with Fairy wings and Toy photography prints. 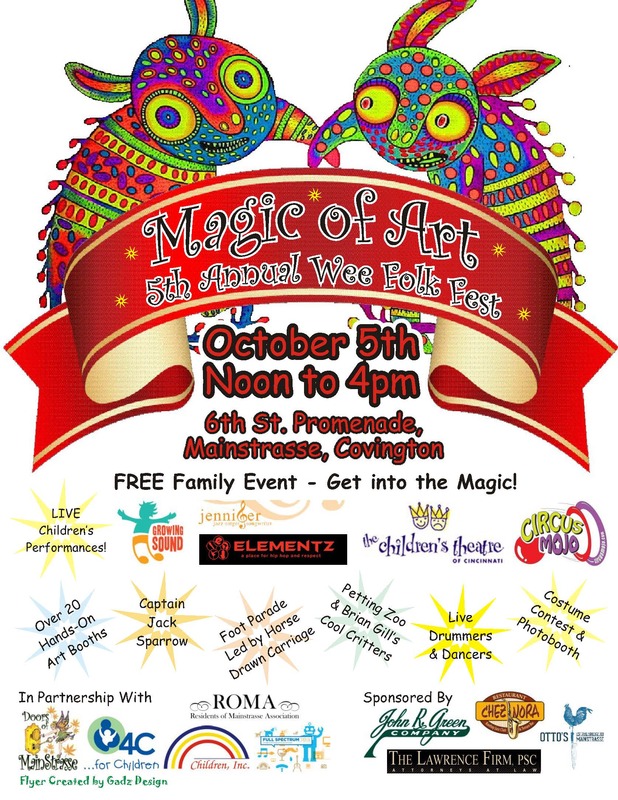 Magic of Art Festival is Coming to Covington! 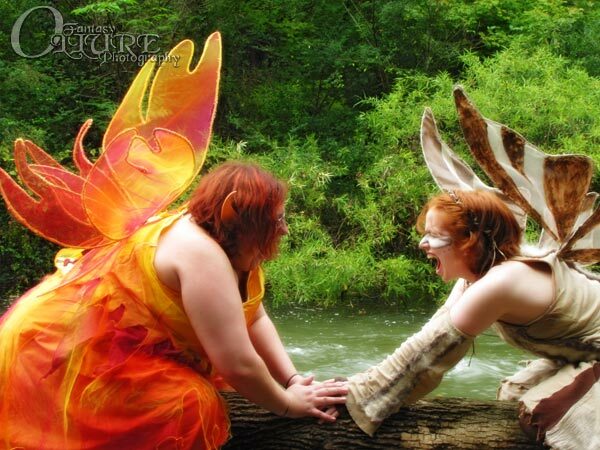 Covington, KY – October 5, 2013 – The Wee Fairy Folk Festival returns October 5 for its fifth year at Covington’s Mainstrasse Village under the new moniker Magic of Art. The festival will offer hands on activities for families to explore art as an experience and learn new ways to build enriching art experiences at home. Event activities include interactive music, dance, drama and visual arts provided by various community partners. Art experiences provided by: Baker Hunt Art & Cultural Center, The Children’s Theatre of Cincinnati, ROMA, Children, Inc., Stoneys Gifts, 4C for Children, John R. Green Company, Rising Star, Awesome Collective of Covington, USBorn Books, Parties by Cindy, Honey Hill Farm Mobile Pony Rides and Petting Zoo, Cool Critters Outreach, and more. Live Performances by: Circus Mojo, Elementz: The Hip Hop Youth Arts Center, Captain Jack Sparrow, Corryville Suzuki Project, Growing Sound (Mary Hulefeld), Jennifer Ellis Music, APRIL EIGHT, College-Conservatory of Music, Tallullah’s Dancers, Pharoah’s Drummers, and more! via How to Talk to Artists at Art Festivals- The Do’s and Don’ts (Warning: You’ve probably been guilty of at least one of the don’ts…).